In many of today’s kitchens the sink is stainless steel, but even so it can get oxidized although not with ease. 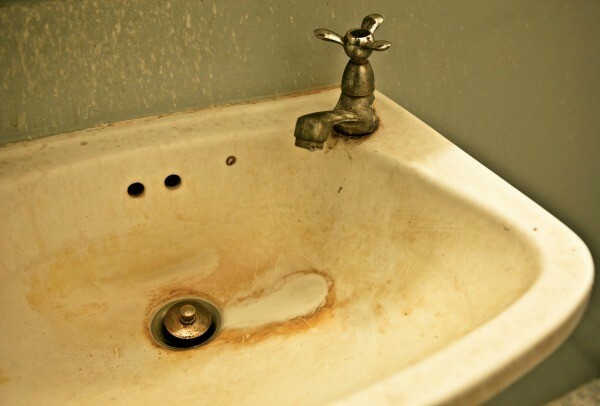 This occurs because the metal reacts with water giving rise to a corrosive that discolors the surface of the sink, still, there are a few sinks more prone to corrode than others. 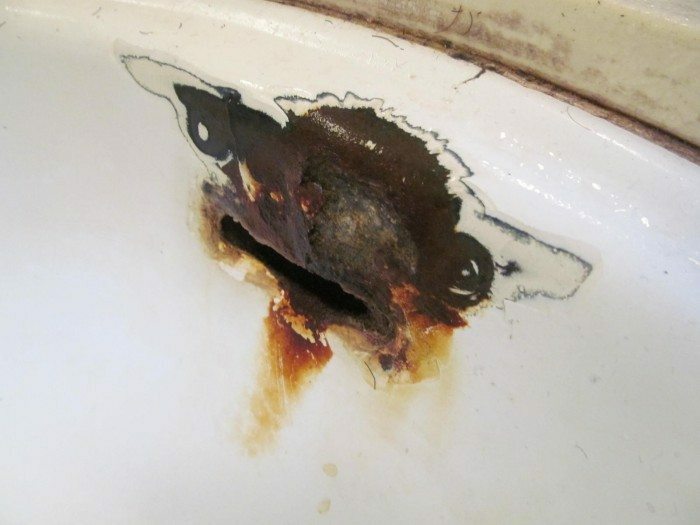 When buying a sink you have to check that it has a high chromium content to prevent rusting high-risk. 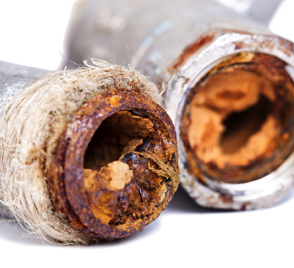 We present you some tricks how to remove rust from the sink of the kitchen, pay a lot of attention because it will be very helpful. Put a splash of vinegar on a sponge that you no longer use and rub quickly and forcefully all the rusty surface of the sink. Subsequently rinse with plenty of water and dry the sink with a cloth. You’ll see how shiny your sink becomes. Take a little bit of carbonated water into a container and then wet a sponge in it to subsequently rub the rust from the sink. After that you have to have a trickle of water in the sink and leave it for a few minutes. Once you have past the expected time, you have to rinse the sink with water. Because you can wash your dishes with peace of mind and hygiene. Put water in a container and moisten the sponge. Then add a little paste of baking soda on the sponge and rub the rust from the sink. If it is stains very difficult and embedded, put pasta on top of every one of the stains and let it act between 15 and 30 minutes. After this time you should clean it with a rag. Finally, clean the sink with water and if you want then you can dry to that there are no stains in the water. The result, a kitchen sink shiny and free of rust. This fluid, you must apply as a last resort in the event that you do not work none of the tricks above explained. Because it is a flammable liquid and toxic both for you and for the environment. Therefore must be used with great care and not have it at the reach of your children. Your mode of application is the same as in the previous homemade tricks. 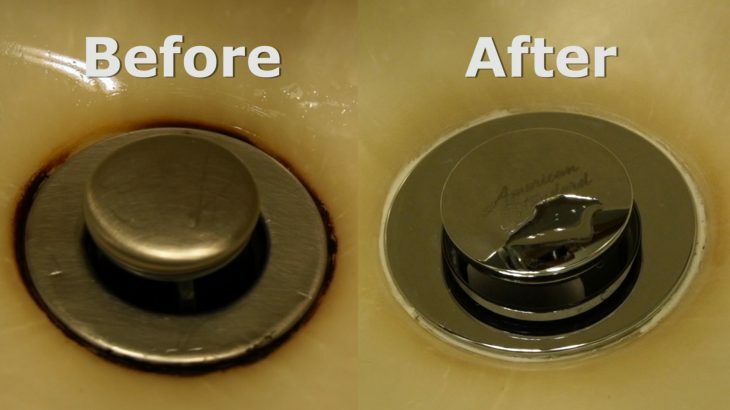 You have to take a squirt of lighter fluid on a sponge that is not in use, and rub the areas of the sink that are rusted. But in this case it is a toxic fluid, so you’ll have to scrub the sink afterwards with plenty of soap and water to remove the smell and possible taste that has been left in it. To finish you need to rinse with plenty of water and throw the sponge in the trash.